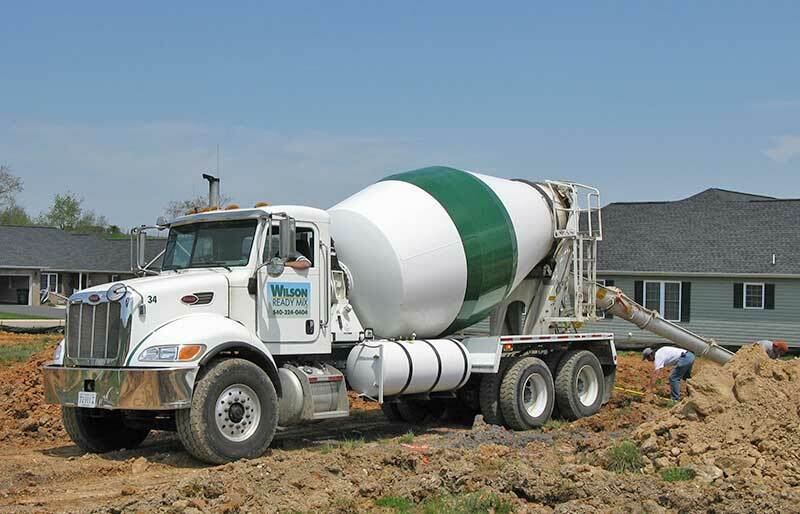 Wilson Ready Mix is ideally located just off I 64 at Exit 91 in the center of Augusta County. This location allows immediate and prompt service to Waynesboro, Staunton, Fishersville, Stuart's Draft and the surrounding communities. This plant is Augusta County's newest and modern ready mix concrete plant. Wilson Ready Mix LLC incorporates the latest technologies to manufacture quality ready mix products and deliver them in a safe, timely, efficient and cost competative manner to our customers. 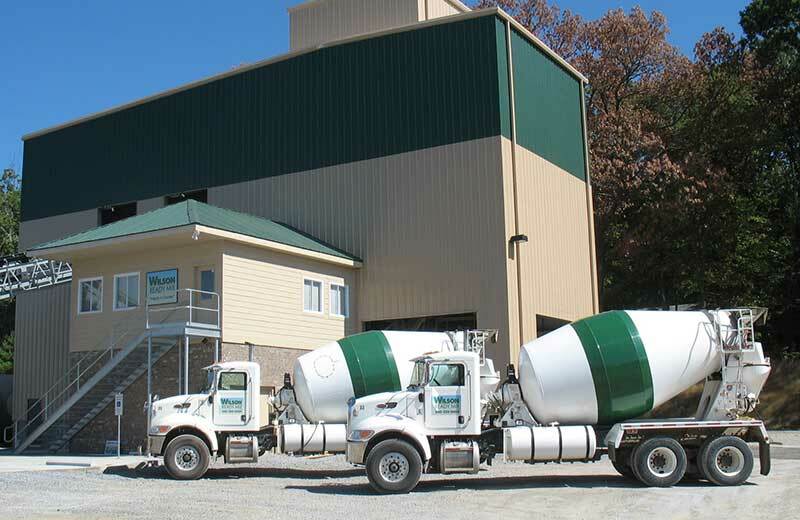 Announcing the opening of the new Wilson Ready Mix LLC concrete plant in Charlottesville, now serving Albemarle, Greene, Nelson, Madison, and parts of Orange and Louisa Counties. Call us for all your ready mix concrete needs! We have a variety of “Ready-Mix” products designed to meet your specifications and we take pride in their quality. Our plants are VDOT approved and utilize Virginia Department of Highways approved mixes for State work when needed. Our batching plants have been designed and built to exacting standards utilizing the latest computerized batching technologies. Our plants are enclosed and incorporate dust collection systems that help protect the environment. 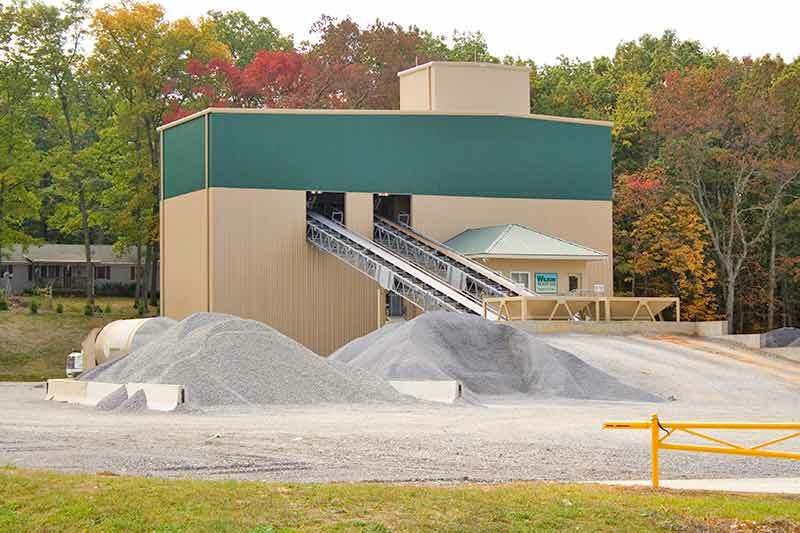 In addition to ready mixed concrete, we offer a wide range of building products through our sister companies including: stone, sand, rebar, fiber (steel, poly and nylon), trusses, precast concrete products, on-site crushing services, and construction & debris recycling services. We believe in a commitment to deliver “Integrity in Concrete” starting with service to our customers. An experienced dispatcher will take your order and schedule the delivery of concrete products to your jobsite in a safe, timely and efficient manner. This is the cornerstone of our business. Our drivers know the value and importance of good customer service and are trained to the industry’s highest standards. Concrete is ordered by the cubic yard. A cubic yard of concrete is equal to 27 cubic feet or the amount of concrete that would fit into a container 3 feet by three feet by three feet. To determine the amount of concrete to order, measure length, width and depth, converted into feet, multiply these dimensions, and divide by 27 to get cubic yards. As an example, when getting ready to pour a slab 9’ long by 9’ wide by 4” deep, multiply 9 x 9 x .33(4 inches equals 1/3 foot) and then divide by 27. That equals 1 cubic yard. As a rule of thumb, add about 5% to account for any spillage or unevenness of the base and round up to the nearest quarter yard. 1 x .05 =0.05 cubic yards. 1 + 0.05 = 1.05 cubic yards. An order of 1.25 cubic yards would be appropriate in this example.